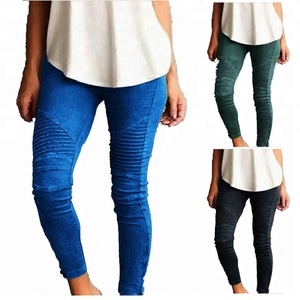 We accept all kinds of sportswear order and we have fast delivery time. We accept all kinds of sportswear order and we have fast delivery time. we assure you that your requirements will have our best and prompt attention. 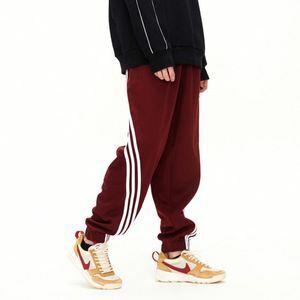 Wholesale Hot Sale Mens Sweatpants Sports Tapered Jogger Pants exl Products name Wholesale Hot Sale Mens Sweatpants Sports Tapered Jogger Pants Colour Multi color optional,can be customized as Pantone No. MOQ 100 pieces Size Cutomized size Technics Garment Dyed Logo Can use your own logo Sample time 3-7 working days Delivery time Within 20-25 days after the receiving of the payment. Payment T/T, Paypal, Western Union. 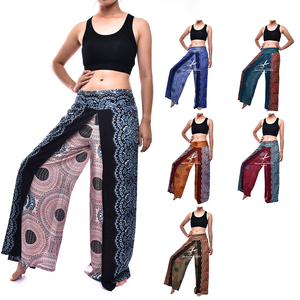 Alibaba.com offers 585,221 pants products. About 22% of these are fitness & yoga wear, 3% are men's trousers & pants, and 2% are baby diapers/nappies. 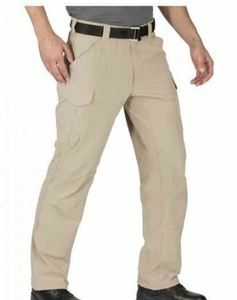 A wide variety of pants options are available to you, such as plus size, anti-bacterial, and waterproof. 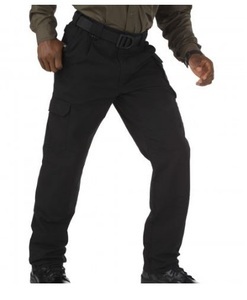 You can also choose from spandex / polyester, wooden, and non woven fabric. As well as from in-stock items, oem service. 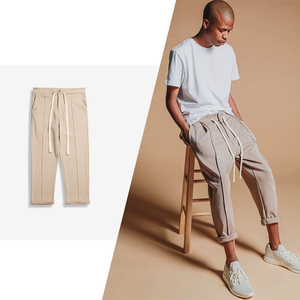 And whether pants is garment dyed, plain dyed, or embroidered. 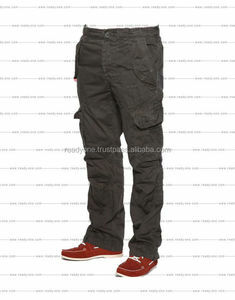 There are 583,474 pants suppliers, mainly located in Asia. 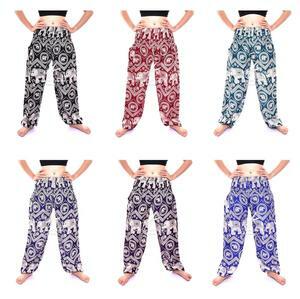 The top supplying countries are China (Mainland), Pakistan, and India, which supply 90%, 7%, and 1% of pants respectively. 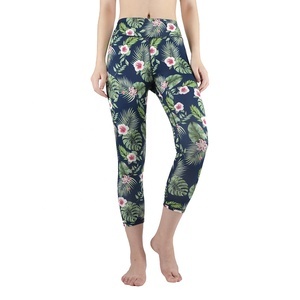 Pants products are most popular in North America, Western Europe, and South America. You can ensure product safety by selecting from certified suppliers, including 57,005 with Other, 48,562 with ISO9001, and 12,633 with ISO14001 certification.